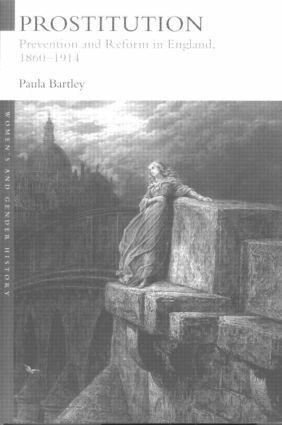 Prostitution: Prevention and Reform in England, 1860-1914 is the first comprehensive overview of attempts to eradicate prostitution from English society, including discussion of early attempts at reform and prevention through to the campaigns of the social purists. Prostitution looks in depth at the various reform institutions which were set up to house prostitutes, analysing the motives of the reformers as well as daily life within these penitentiaries. * attempts at suppressing prostitution.